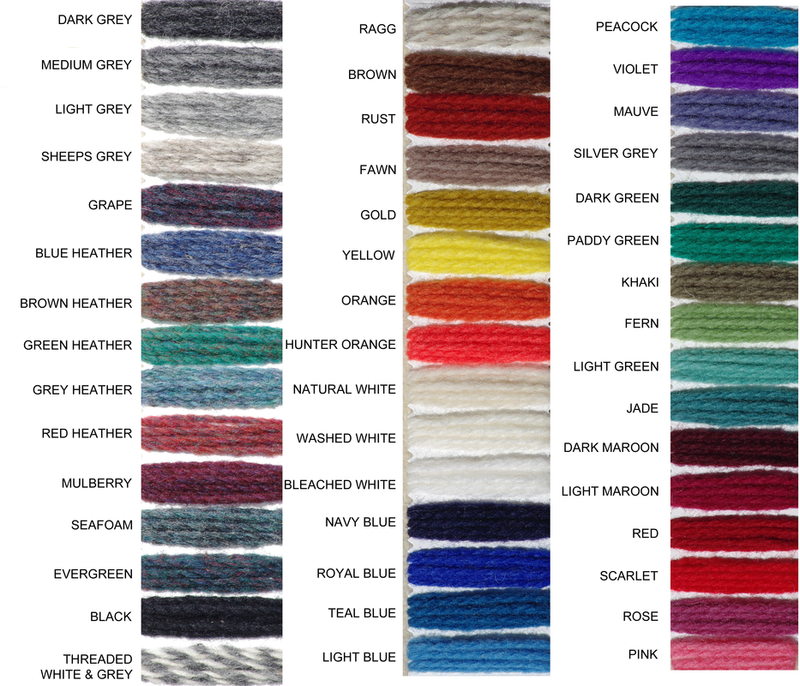 ﻿This is just a sample of the yarn we have available! This page is a work in progress so stay tuned for a lot more spot dyed wools! 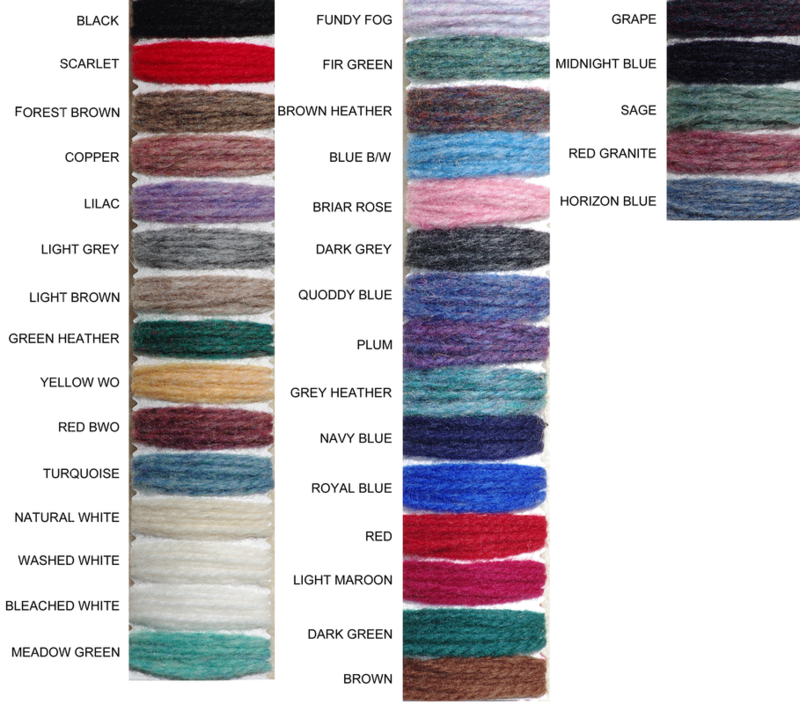 All wool is hand-dyed in house.